Active Health Chiropractic re-branding is complete! 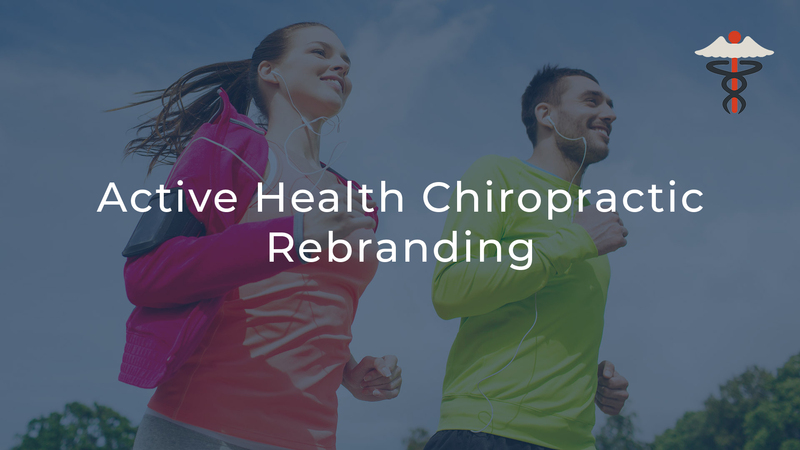 This is a post to inform our patients that Active Health Chiropractic (formerly Hereford Chiropractic) has recently finished a complete re-branding to better represent chiropractor David Dykes’ service to the local public. We are still operating from the same location and our trusted patients will not be affected in any way. We aim to help more people than ever in 2018 and we hope you enjoy using the new website. This is the first of several blog posts we are planning to write over the coming months, each with a different informative theme which will enable us to connect and talk to our patients about the well known, but also lesser known benefits of chiropractic care, and any important announcements about this clinic. Thank you for taking the time to read about Active Health Chiropractic and our future plans, we hope you have a great day and you stay in good health. If you would like to visit the homepage of our website, please click here. David is Fellow Royal College of Chiropractors and a member of British Medical Acupuncture Society (BMAS). He graduated in 2002 from the McTimoney College of Chiropractic (MCC). David teaches as course leader at the MCC and delivers chiropractic technique classes to the and 3rd & 4th year undergraduates. He also has an extensive sporting background (Taekwon-Do), and subsequently has an interest in sports related injuries. The ethos of Active Health Chiropractic is to alleviate the symptoms that are causing you discomfort and to optimise the health of each and every patient.